Since the 1970s the McGrath stamp in your service book has been an assurance of quality. Maintaining Maserati Cars is at the heart of our business. Whether your Maserati is a pampered classic requiring preparation for a season of shows and rallies or your everyday car needing efficient specialist servicing and diagnostics, McGrath Maserati has the in-depth knowledge and experience of all model ranges that make us experts in this field. While every service includes an inspection, we also offer a comprehensive pre-purchase survey. This takes a full working day and includes an in-depth assessment of all aspects of the car, not only in terms of condition but also originality. We can further consult with Maserati Classiche to provide original documentation. We provide a detailed written assessment and also an opinion of value. Recognised as the Specialist by most major insurance companies, we are able to offer insurance valuation certificates. We love to meet our customers in person and can help with collections from nearby Harpenden Station and Luton Airport. We also however offer collection facilities for your Maserati, using experienced transport partners. We offer a full range of services for modern era cars beginning with the 3200GT and currently up to Quattroporte V. Our service schedules follow those of Maserati but with some additional items based on our experience. 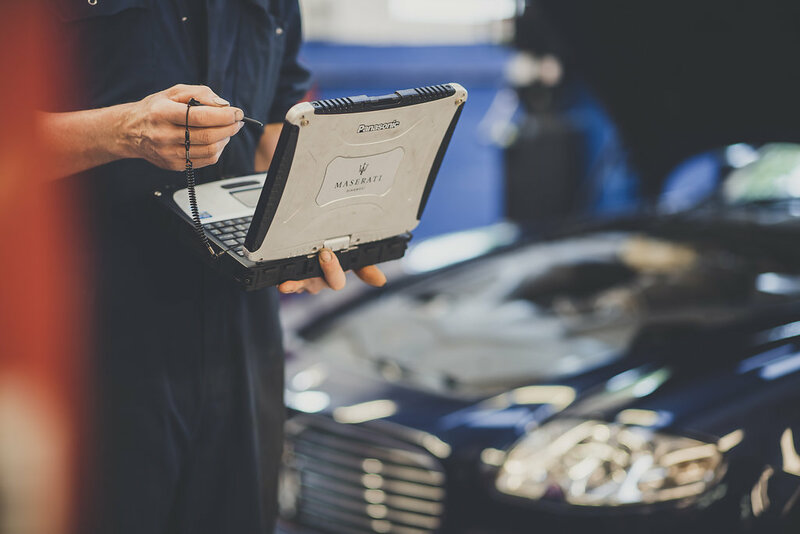 We are an officially recognised Independent Maserati service specialist, which means we have the most up to date version of the Maserati DIAGNOSI system, essential for fault diagnosis and software upgrades. We also offer body repair services (including Smart repairs), Interior refurbishments including convertible hood repairs and in-depth valeting. 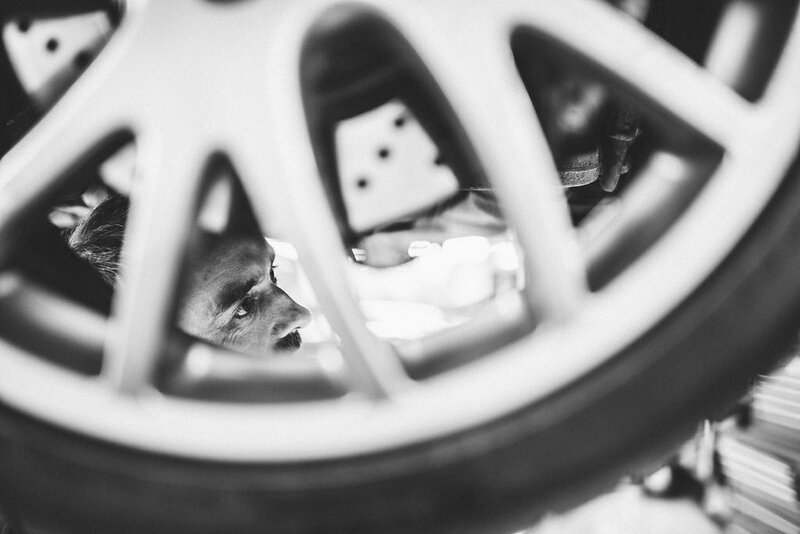 Every service begins with an inspection followed by consultation with recommendations on how to keep your Maserati driving and looking special. Having been service dealers for the Biturbo range since the mid-1980s, there isn’t much we don’t know about these cars. 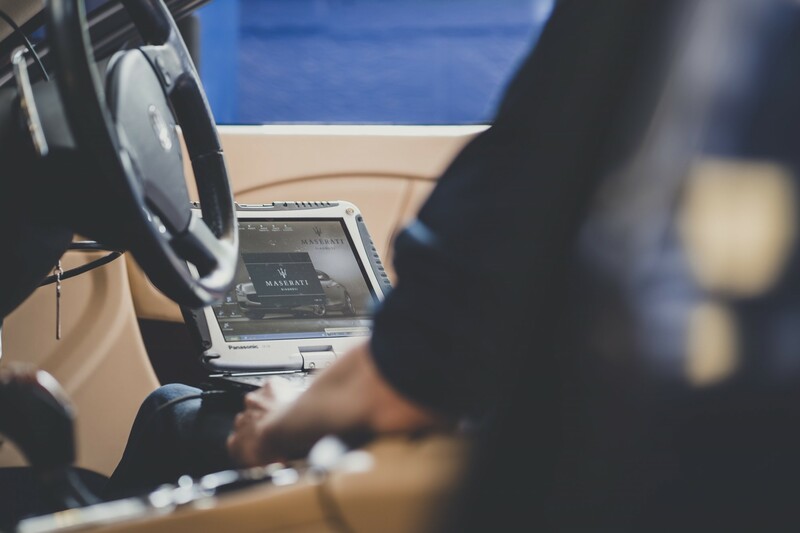 Our service schedules follow those of Maserati but with some additional items based on our experience. We regularly service everything from the earliest carburettor Biturbo Coupes to the latest Ghiblis, Ghibli Cup models and Shamal. 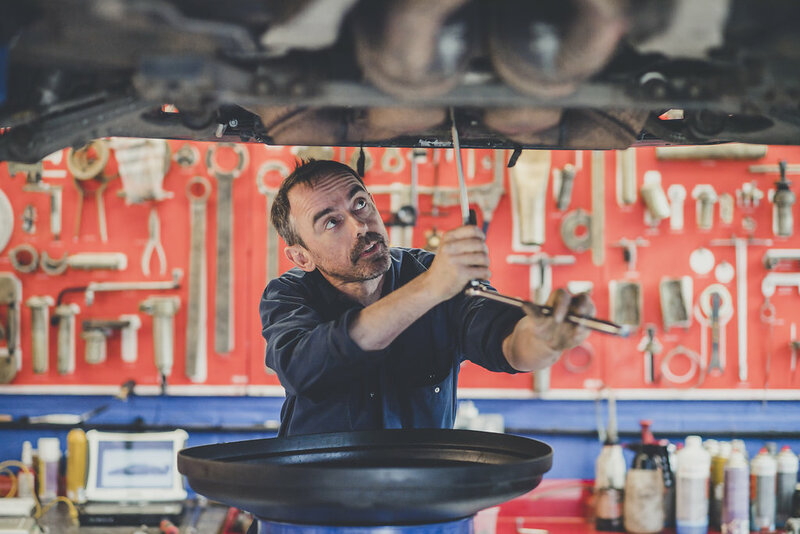 We have the full range of special tools and diagnostic equipment for these cars and can undertake all aspects of repair, including engine, gearbox and axle rebuilds. 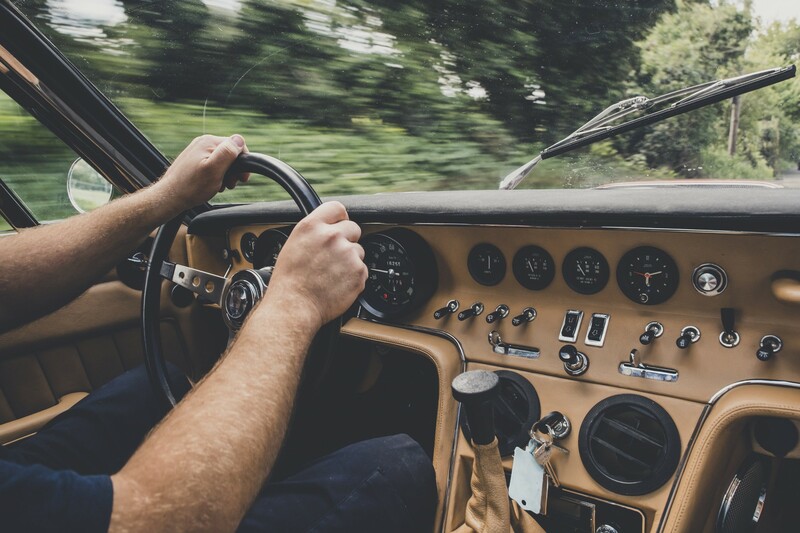 We’ve been servicing the classics since before they were classic and since before they were valuable, but one thing has never changed – our approach is thorough and always based on an initial inspection. 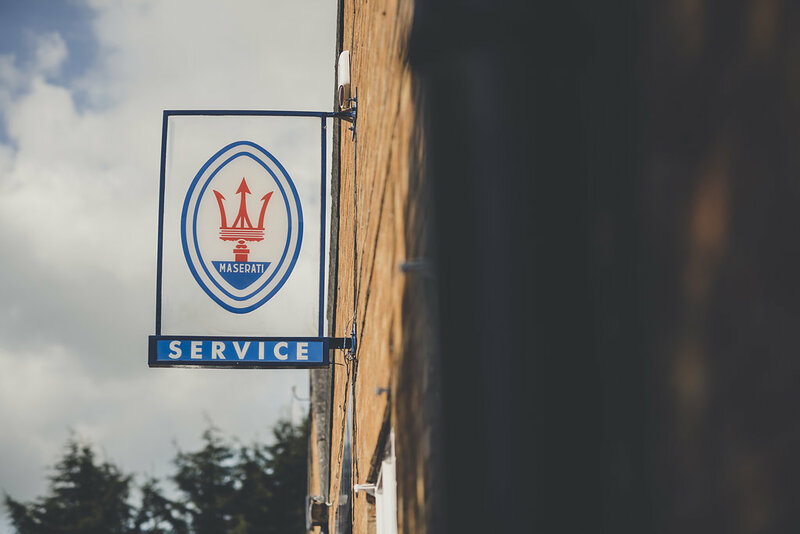 Our service schedules follow those of Maserati but with some additional items based on our experience. 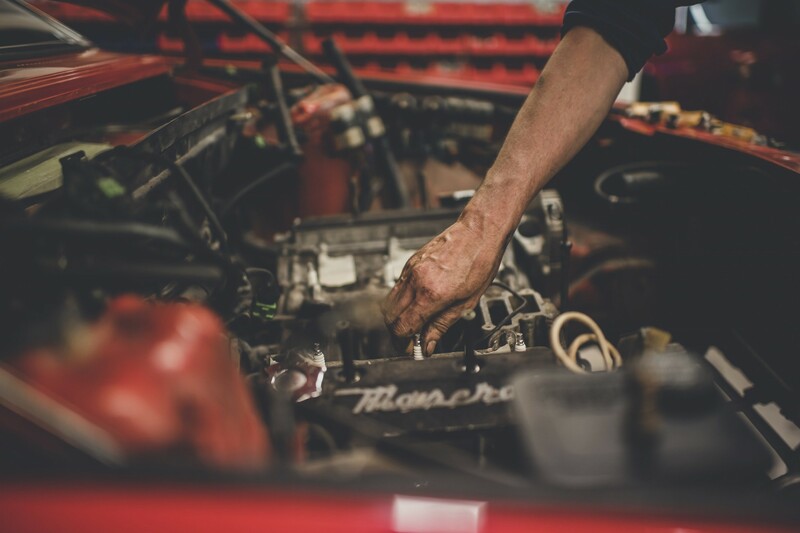 As many of the classic cars are only used sparingly, we recommend an annual service regardless of mileage and then additional items as the mileage rises. Regular oil and antifreeze changes are essential to protect the engine even if it isn’t being used. Spring is the busiest service time here as many owners are getting the cars out after winter storage. We offer quick turnarounds during the busy season and endeavour to keep everyone rolling! We have a full range of special tools for these cars and can undertake all aspects of repair, including engine, gearbox and axle rebuilds, body repair, interior refurbishments including convertible hood repairs and in-depth valeting.